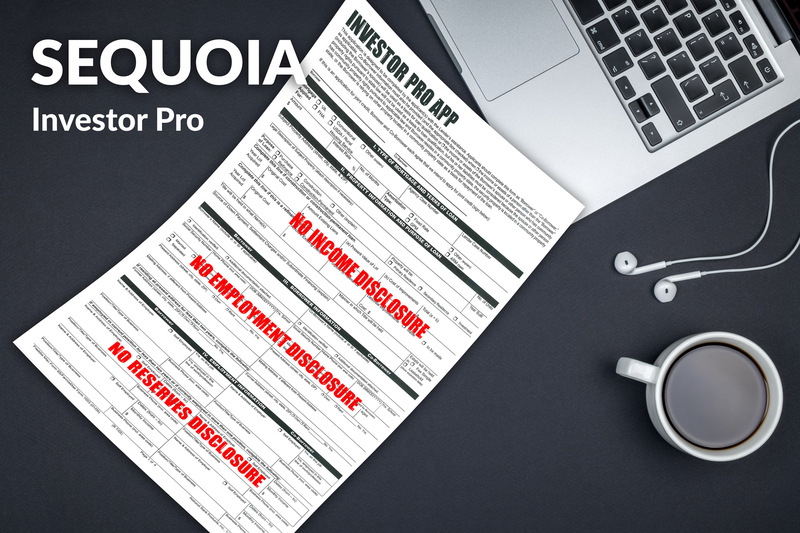 Sequoia Investor Pro is incredibly flexible, underwritten in-house, and requires no income, employment or asset verification*. This terrific NOO option is making headway in the marketplace. Newfi Wholesale has created one of the easiest methods of qualification for your investor clients. With Sequoia Investor Pro you have two options: qualify based on the subject property cash flow with a DSCR of 1.150, or go true No Ratio. Since the Sequoia loans are Newfi products, we control all underwriting and make all credit decisions and exceptions, providing flexible qualification and faster approvals. No investor approval required!